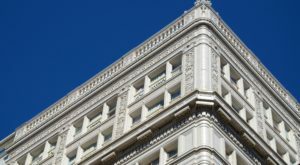 With the massive amounts of development that have happened or are planned for the future in Portland, it is easy to forget about the past. 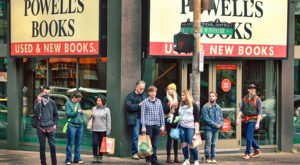 Rising skylines, increasing traffic, and a higher density population are all things that were far from the minds of residents of Portland in the early 1900s. 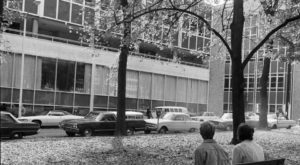 Check out these amazing pictures to see what the city looked like way back when. 1. 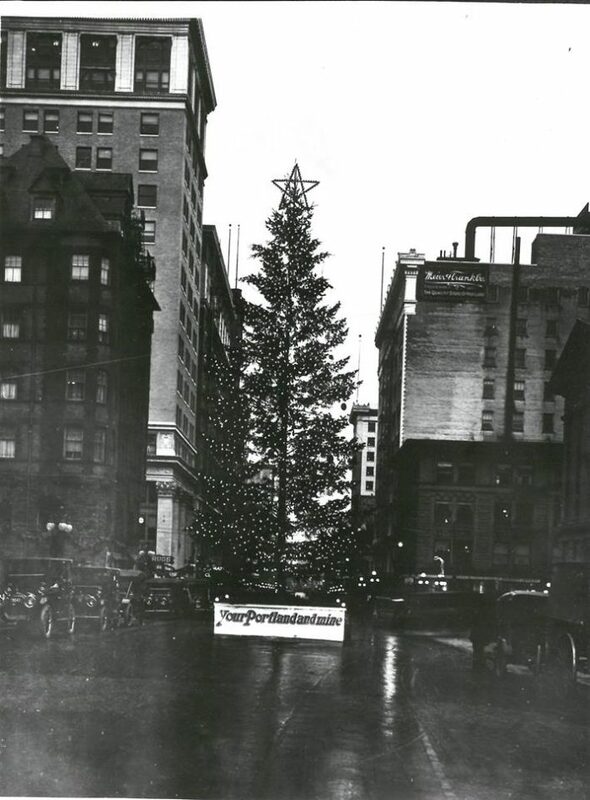 Back before Pioneer Square became the "Living Room of Portland," the city displayed its annual Christmas tree in a different place entirely - in the middle of SW 6th. Cars had to navigate around the tree in this shot taken in 1920. 2. 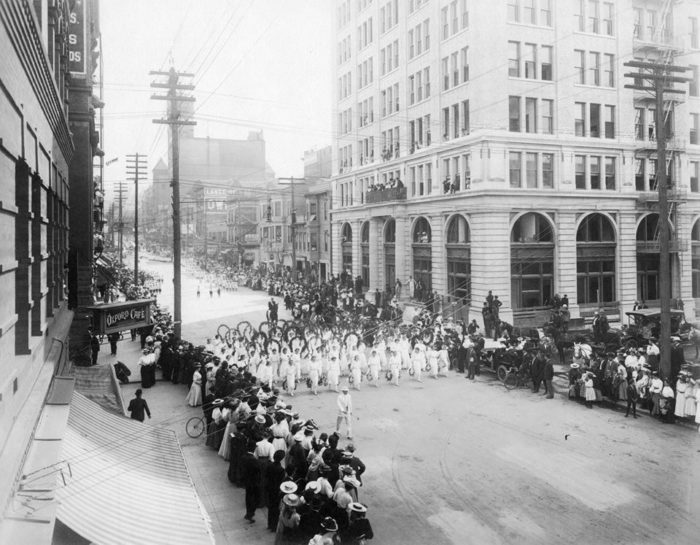 The first Rose Parade in 1907 looks an awful lot like it still does today. 3. 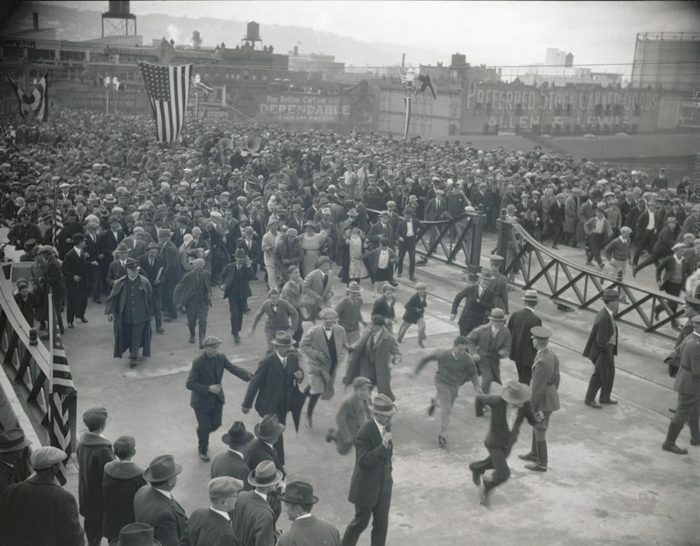 In this shot, residents are walking across the newly opened Burnside Bridge at its dedication in 1926. 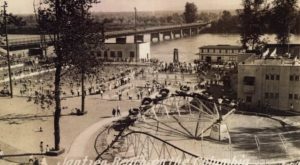 While this bridge depicted is the bridge still in place today, it was actually the second bridge of the same name in this location. The first was built in 1894. 4. Scenes of childhood looked a lot different at the turn of the century. 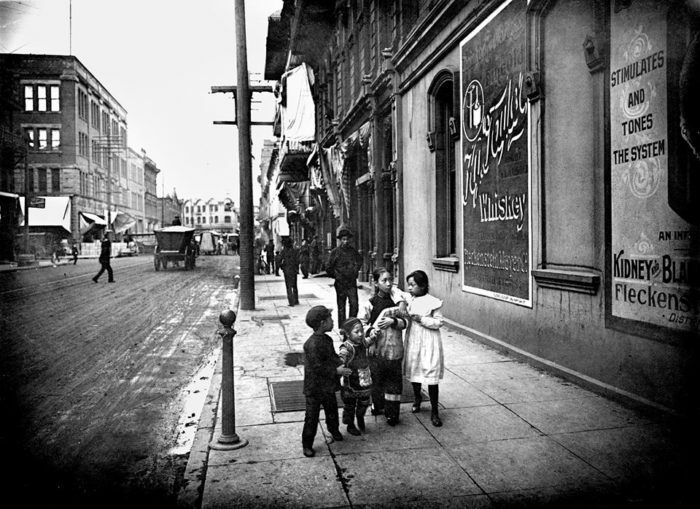 This shot was taken in Old Chinatown on SW 2nd Avenue around 1900. 5. 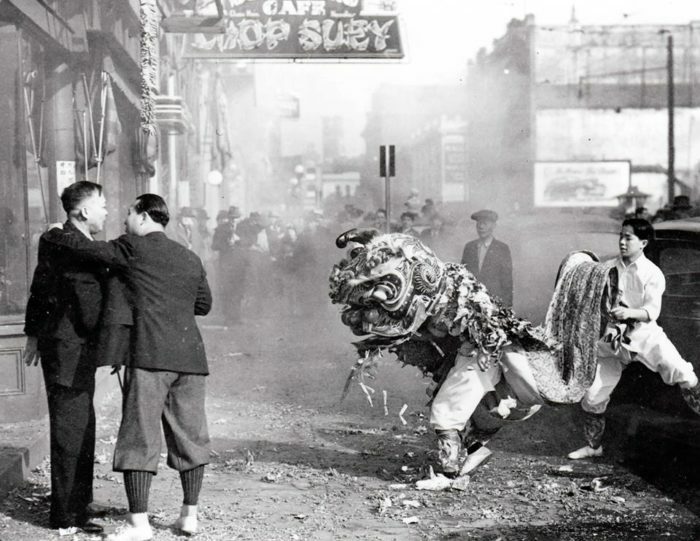 This shot depicts a Chinese New Year celebration on the streets of Old Town Chinatown in 1939. 6. 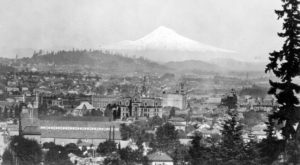 Portland was a changing city back in the early 1900s. 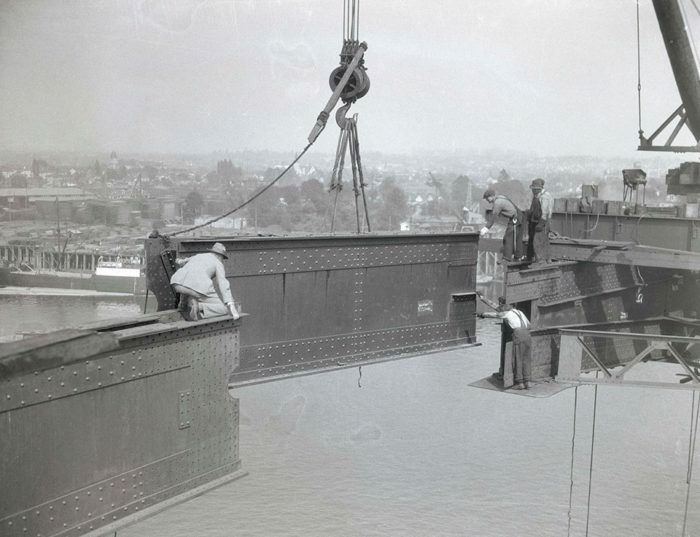 In this 1926 picture, the Ross Island Bridge is being pieced together. 7. 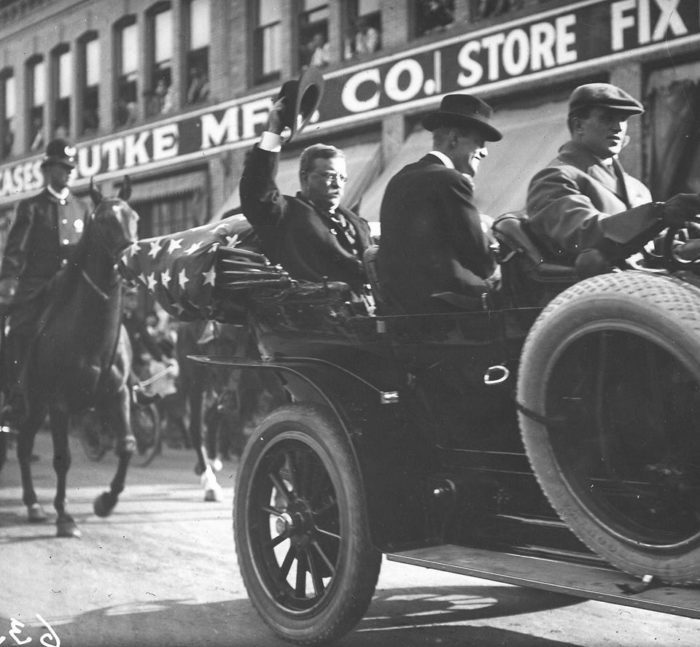 In this shot, Teddy Roosevelt rolls through town in 1912. 8. In 1917, the US Post Office on NW Glisan and Broadway was just going up. 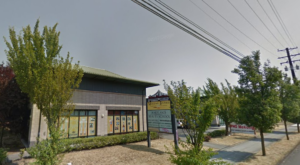 The surrounding area sure looks different, doesn't it? 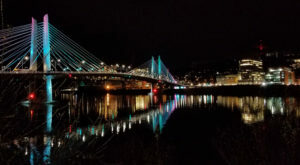 Want to explore more of Portland’s history? 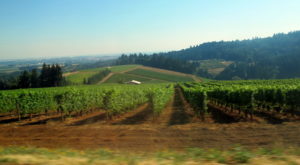 Check out these 7 Things You Didn’t Know About Portland.